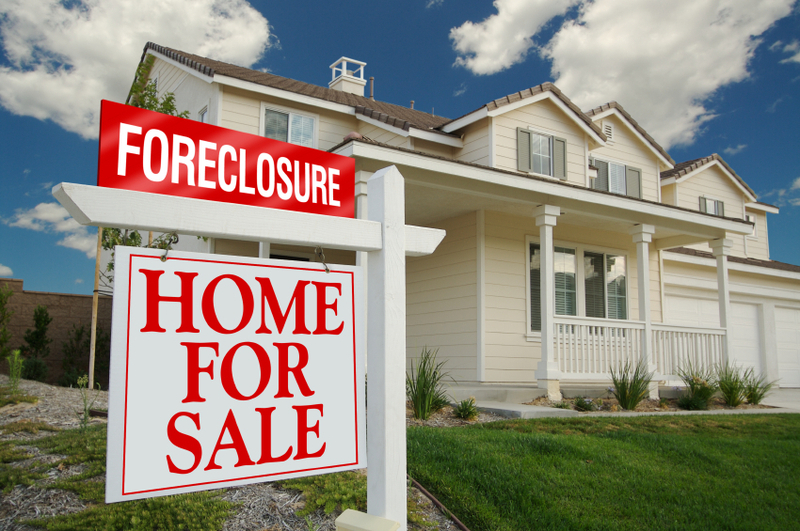 Interested In Buying Foreclosed Property? Buyers Brokers Only, LLC is sponsoring a home buyer seminar on Saturday April 5, 2008 from 10 a.m. to 12 p.m. at the Best Western (401 Lowell Avenue, Haverhill, MA) in Haverhill. Learn about every aspect of buying a home: mortgages, pre approval, finding a home (single-family, condos, multi-families, new construction), the multiple listing service (MLS), buying bank-owned properties and short sales, negotiating the best price, home inspections, purchase & sale agreement, the closing, tips and advice from the professionals and an opportunity to ask all your questions. Space Limited: Please RSVP by filling out the form online or by contacting Alexa by March 31, 2008 at 978.457.4552 or astone@buyersbrokersonly.com. Space is limited to 50 people. Richard J. Rosa, Esq., Buyers Brokers Only, LLC: Rich is a real estate broker, lawyer and co-owner of Buyers Brokers Only, LLC. He has practiced law for 12 years, and he is a member of the Massachusetts Association of Buyer Agents. David S. Kres, Esq., Buyers Brokers Only, LLC: Dave is a real estate broker and lawyer, as well as co-owner of Buyers Brokers Only, LLC. Dave earned the North Shore Association of REALTORS® (NSAR) Rookie of the Year award in 2006 and currently is the president-elect at NSAR. Robert Barr, VIP Mortgage: Rob is the vice president of sales for VIP Mortgage, located in Danvers, MA. He has 20 years of experience in the mortgage industry and has helped more than 1,000 individuals/families finance their first home. Jeffrey Stelman, Esq., Schribman & Stelman, LLP: Jeff is a partner in the law firm of Shribman & Stelman, LLP, located in Salem, MA. He has practiced law for 17 years and has conducted more than 1,500 real estate closings. Josh Amsler, Jackson Home Inspection: Josh works for Jackson Home Inspection in Andover, MA. He has more than 10 years experience as a licensed home inspector and has completed more than 6,000 home inspections. He also is a member of the National Association of Home Inspectors. Donation: $15 per person. All proceeds going to Rebuilding Together Greater Haverhill, Inc., which helps revitalize homes and neighborhoods for low-income homeowners and communities in need, especially the elderly, the disabled and families, helping them to live in warmth, safety and independence. Please make checks payable to Rebuilding Together Greater Haverhill Inc., and please mail checks to Buyers Brokers Only, LLC, 7 Kenoza Avenue Haverhill MA 01830. Space limited to first 50 people, so please RSVP. For hottest information you have to pay a quick visit internet and on web I found this web site as a best web site for newest updates. Hi there, all is going sound here and ofcourse every one is sharing information, that's really fine, keep up writing.